McFly are feeling less ''pressured'' about the style of music they make for their next record. McFly have teased that their new music could be a departure from their previous rock pop sound. 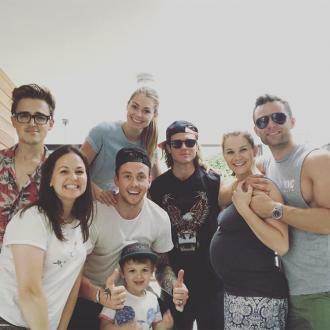 The 'Obviously' hitmakers - comprised of Tom Fletcher, Danny Jones, Harry Judd and Dougie Poynter - are feeling less ''pressured'' to produce a record of a ''particular'' style and so they've decided to experiment. 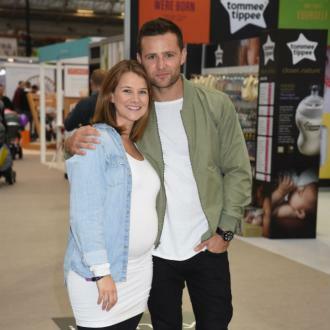 Tom, 31, said: ''There's been such a big gap between McFly's albums, that now we're at the stage where we're not tied down to a particular sound. ''There's enough of a line drawn that we could come back with whatever sound we want. For the first time, there's no pressure or musical expectations on us that could limit us or dictate where we need to go. And the '5 Colours in Her Hair' hitmakers - who first formed in 2003 - are excited for their future and believe their next LP will be ''the best album'' of their career. 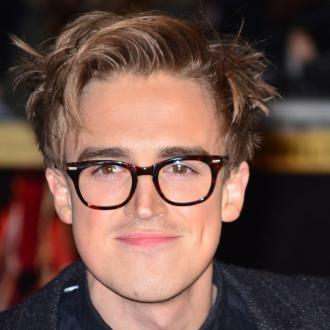 Tom says because there was such a big break between their last album 2010's 'Above Noise' and doing McBusted with Matt Willis and James Bourne from Busted, they feel ''refreshed''. 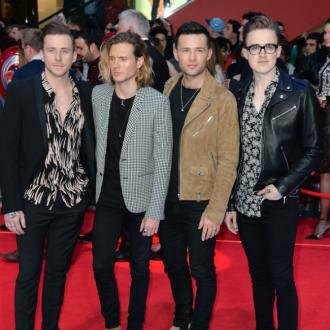 Speaking to Digital Spy, the band's guitarist Tom said: ''I genuinely feel that, because there's been such a gap and because of McBusted, this is the first time that I feel completely refreshed with McFly.